Look how cute this layout turned out!! 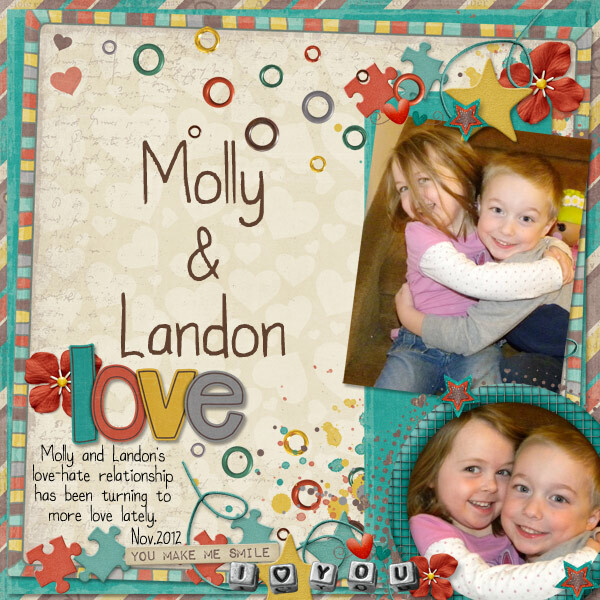 Check out Amber's blog to see more layouts made with this kit. My Riley is always doing hilarious things and making us laugh so this kit was just perfect to capture her in a scrap page. 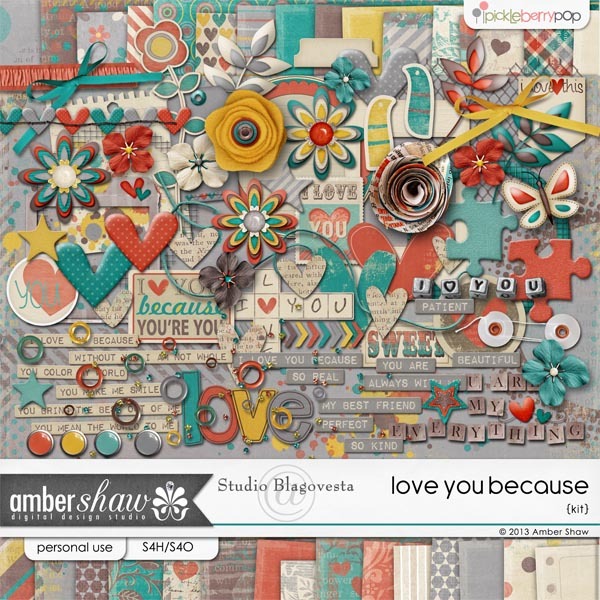 Amber Shaw's newest kit You are Hilarious! You can pick it up at her store Pickleberry pop.